DreamMaker® Bath & Kitchen of Winston-Salem, North Carolina, is a full-service design-and-build home improvement company. 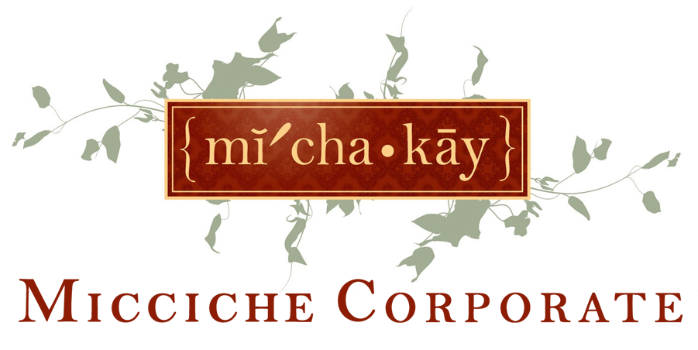 Micciche Photography has worked with this great company for about two years now, providing them with quality images of their renovations and remodels to showcase their work in the best possible way. We documented this full kitchen remodel last month and it photographed beautifully. We were sure to showcase all the details and craftmanship that went into the design. It is always impressive to see what this company can create, check out some featured images below of this reno project. For all things corporate, keep Micciche Photo in mind for 2018 projects.